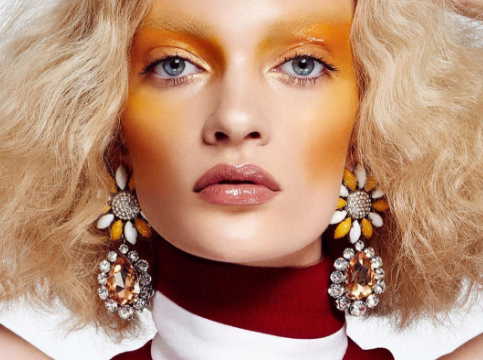 So, in today's instalment of bizarre Instagram beauty trends that leave us confused, we give you – yellow blush. The bold look has been popping up all over the site and beauty bloggers have started sharing their own interpretations. Love it or hate it, people are making a pretty convincing argument in favour of the non-traditional colour. Brooklyn-based makeup artist Katie Jane Hughes assured Allure that the bright colour is actually a universally flattering shade. Yellow hues occur naturally in most skin tones, so essentially, the blush is just bringing out what's already there. Some make-up enthusiasts have teamed the blush with a dramatic eye. While others have opted for a toned down look. Looks like my amazing vegan lunch is giving me some after glow, but it's actually just yellow blusher! So, whether you're looking for a fun festival look, or a simple healthy glow, yellow blush might be the thing missing from your make-up bag. And we have to admit, we're not hating it. Would you try this popular but bizarre make-up trend? Now we’ve seen a lot of odd make-up trends in our days, but making yourself look ill is definitely one we have yet to encounter…until now! 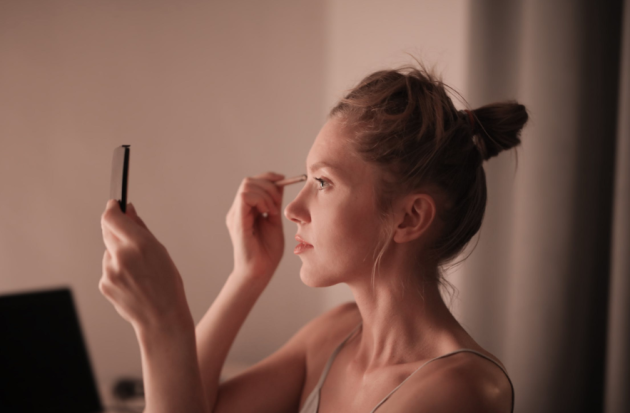 The trend, known as ‘me no shita chiiku’ is really popular in Japan writes Refinery 29, and sees women applying their blush not just on cheekbones, but actually underneath their eyes too. A quick search on Google of the term ‘Byojaku’ will show you that this ‘sickly’ look is very much a trend with the wearer appearing vulnerable and quite child-like, which it seems is the aim of the look. Hmm, we think we’ve spent far too long learning how to conceal our under-eye baggage so we may give this trend a skip – would you give it a try?! 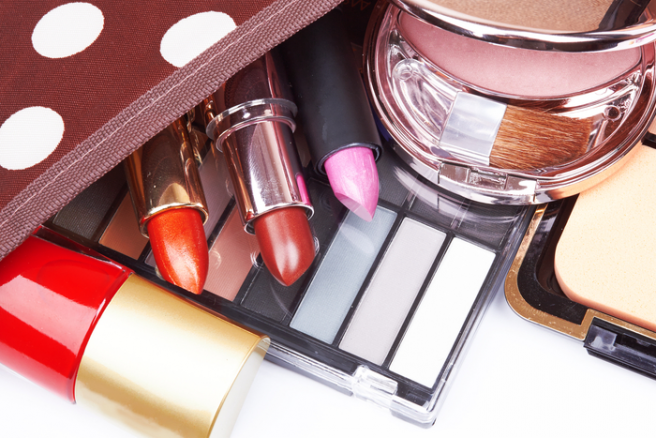 If your make-up bag weighs the same as a bag of flour, then it’s quite likely you have products in there that you probably forgot you even owned. 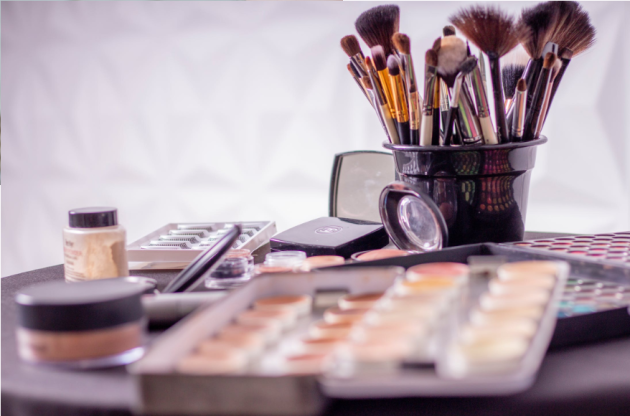 While it’s okay to have nearly every beauty product on the market lying around the house, there’s no need for you to carry everything with you on a daily basis. Where would we be without it? Concealer hides a multitude of sins, from nasty blemishes to unwanted dark circles. A good coat of mascara can instantly transform your face. A bit of blusher on your cheeks can make all the difference in the world. It will make you look rosy and alive. There’s nothing worse than having cracked lips. Not only are they sore, but they’re also not pretty to look at. One to shape your eyebrows and one for your water line – pencil liner is a God-send really. If you get a bit carried away with the alcohol tonight, chances are, you’ll wake up to a horrible ‘hangover face’ tomorrow. But dull skin and tired eyes aren’t something you have to live with. Here are a few tips and tricks you can use to fix the dreaded hangover look. This will make your job much easier in the morning. Remember to take your make-up off before hitting the sheets. If you can, drink plenty of water to prevent dehydration at night. Apply cucumber slices to your eyes or press the curved side of two cold spoons down your lids to reduce puffiness. 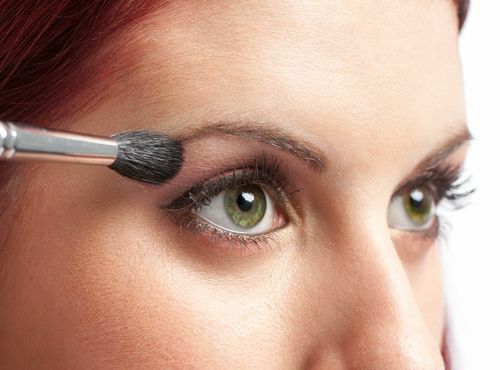 Use natural colors around your eyes to make them bigger and brighter. Dark colors will only put emphasis on irritated and red eyes. Sweep a bit of bronzer and blush onto your face. This will make you look alive and full of color. A smile is the best make-up a girl can wear! 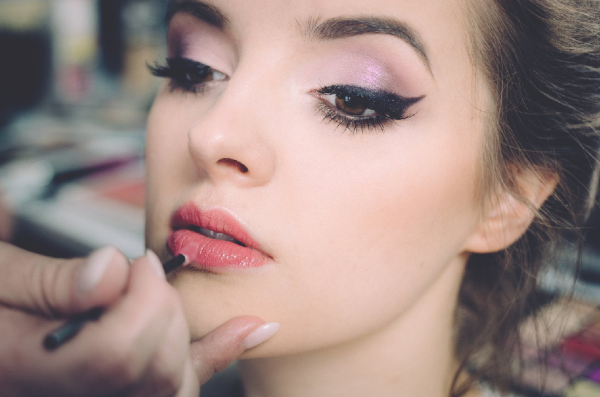 We’ve all heard of the power of contouring, but most of us have no idea how to do it. It’s all about creating an illusion and it’s so simple – all you need to know is your face shape and the right technique for it. You don’t need to contour. Lucky you! Soften a prominent chin by blending highlighter around it and along the jawbone to balance out your face. 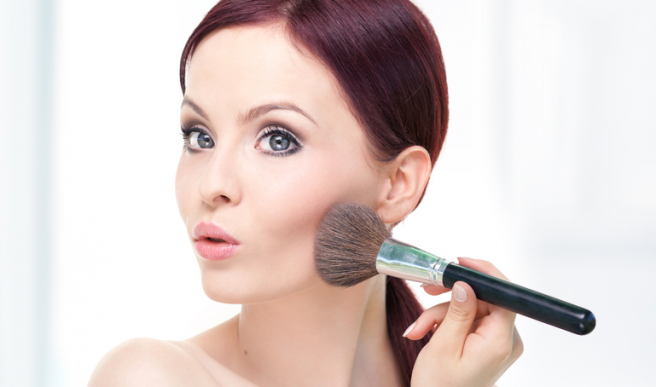 Brush a slighter darker skin colour powder to the lower part of your cheeks. To widen your face, brush blush to the apple of your cheeks and extend it out towards your ears rather than your temple. This will help create the illusion of width. 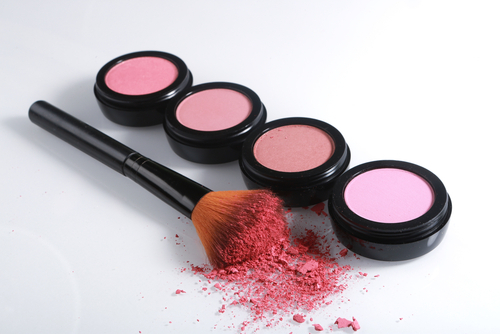 To make your face appear thinner, apply blusher to the apples of your cheeks. Dust a slightly darker flesh-coloured powder below your cheekbones down to the jawline and blend well.